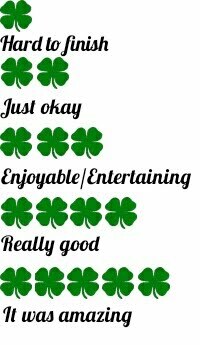 The plot is unexpected where it surprised me with its twists, I could not have seen it coming as I had no expectations. Things are certainly not smooth sailing which makes it all the more interesting to read about. The author did a good job in setting up the pace of the story and how all the incidents seems to fit in so well with the characters' personality. 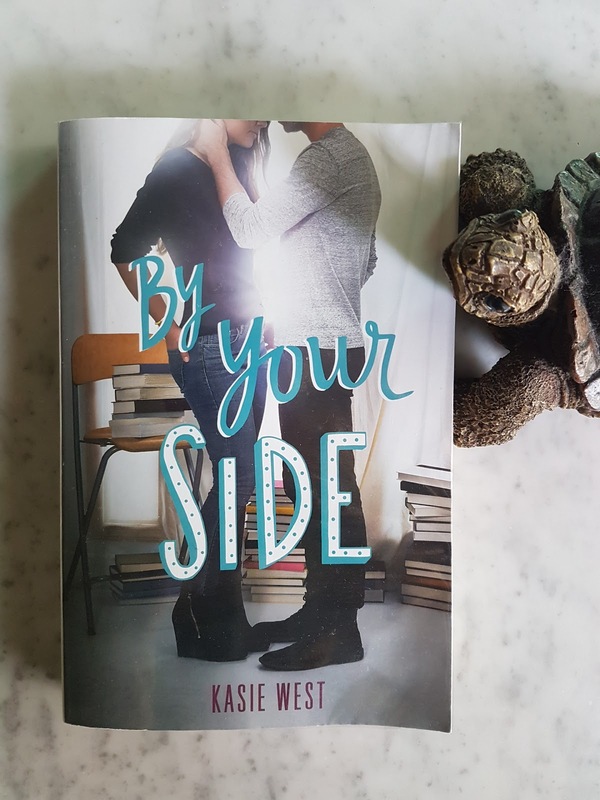 This is my first Kasie West book where there was a level of expectation in my mind for many good reviews were written for her young adult romance books. I decided to try it out since it was on discount in the bookstore and I have to say it was above average and good enough for me to consider her other titles. Most of her titles are cheesy, sweet and typical but the summary is what captured my attention. For a quick read, I will recommend her as it was short and sweet while stressing on important messages. No doubt I was satisfied with this book.